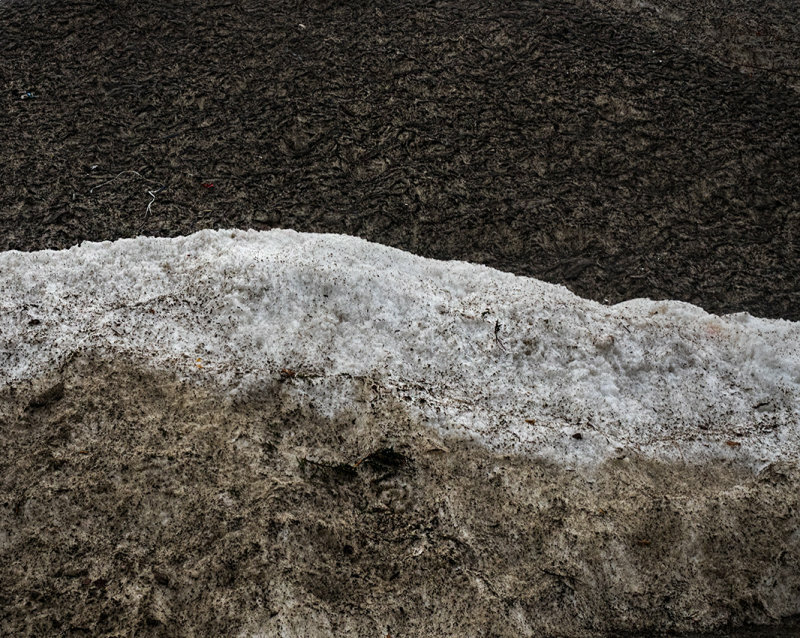 Dirty snow piled high in a shopping center parking lot. A fascinating study in textures. Well seen and photographed. "V"